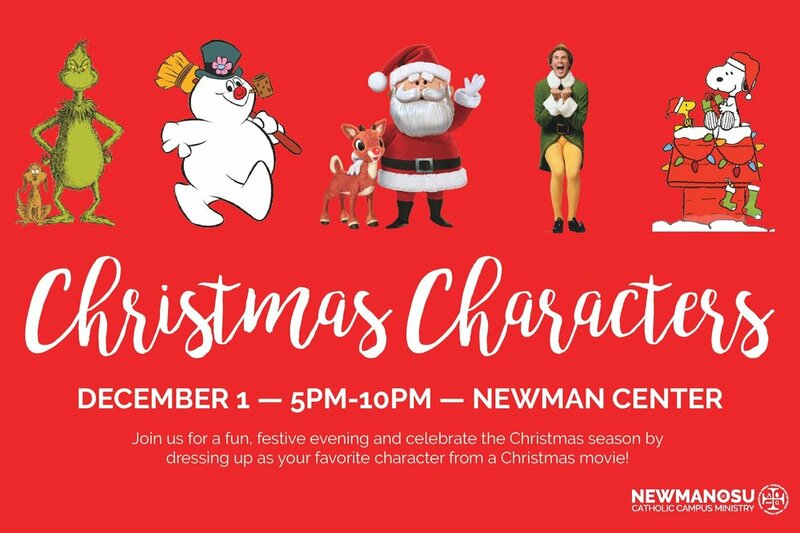 Join us for a fun, festive evening and celebrate the Christmas season by dressing up as your favorite character from a Christmas movie! There will be a White Elephant gift exchange. If you would like to participate, please bring a small, wrapped gift worth less than $10.